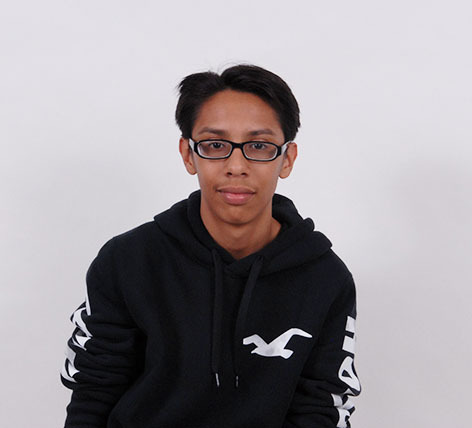 Jair Olaguaibel is a 14 year-old freshman at SBHS. He's passionate about soccer and he aspires to be a professional soccer player, he has 3 role models Neymar, Lionel Messi, and Paolo Guerrero. In 10 years, he wants to simply have a good paying job and to be successful in life. He enjoys most sports, loves wolves and his favorite music is rap. Academically his weakness is his hand writing and strength is in math. Out of school, he's either playing soccer or video games. He is also a very fearless person.